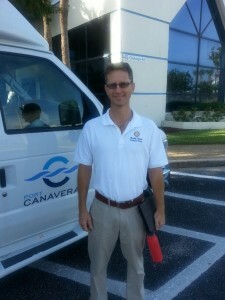 Two of the Canaveral Pilots had notable community experiences recently. Capt. Brendan McMillin recently won election to the Cape Canaveral City Council. The City of Cape Canaveral borders the Port immediately to the south and is the closest municipal neighbor of the Port. Capt. 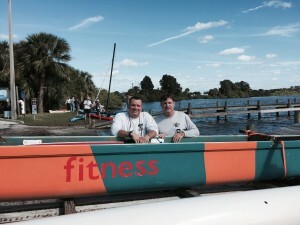 Richard Grimison recently participated in the Indian River Lagoon Paddle Adventure on Indian River Lagoon Day as a member of the Lokahi Outrigger canoe team. This paddle event included multiple paddle opportunites on the lagoon from New Smyrna to Hobe Sound. 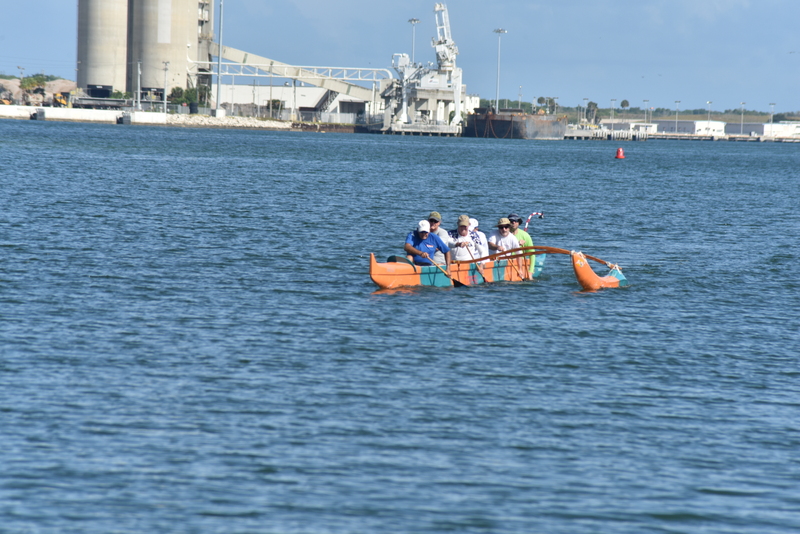 The Lokahi team paddled a 10 mile stretch from the Pineda Causeway to Front Street in Melbourne where the Marine Resource’s Council was holding their Indian River Lagoon Day event dedicated to the protection, restoration, and celebration of the lagoon. 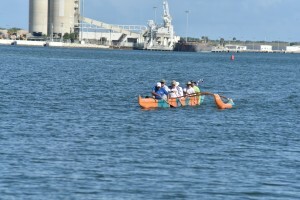 The Lokahi outrigger club paddles most Sundays at Port Canaveral from their home base at the Port Canaveral Yacht Club.